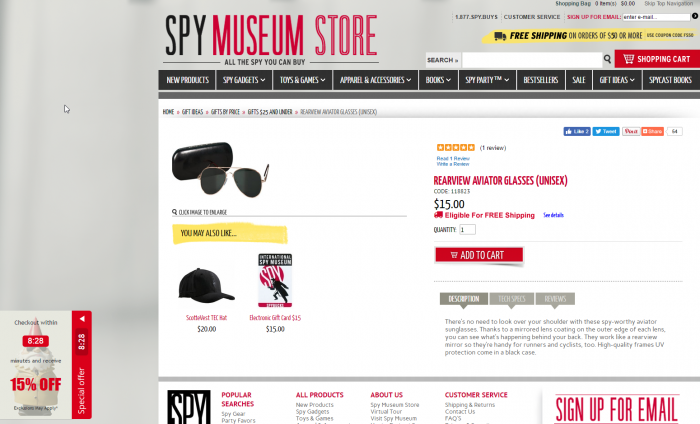 After just one month, the Spy Museum Store started to see an increase in orders and a 12% increase in average order value from new shoppers. Because of EXCLUSIVE Offers’ ability to segment and control when to show an offer, they are only giving out discounts they want — and need — to give. In the screenshot below you can see the non-intrusive offer messaging in the bottom-left corner. An added benefit of EXCLUSIVE Offers is that the shopper does not need to remember any coupon codes. The coupon is automatically applied to the cart. 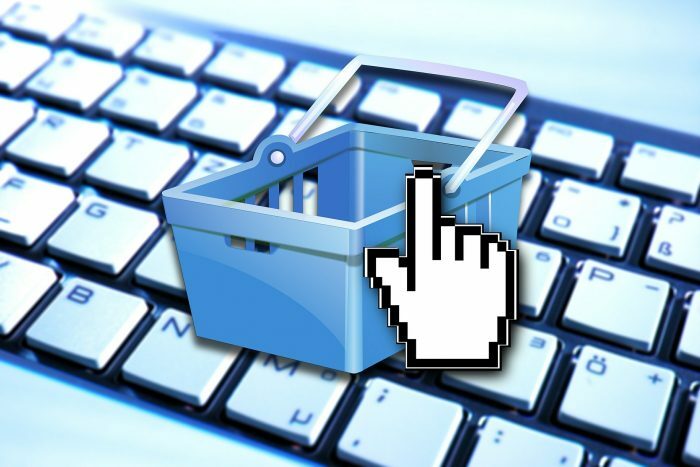 With EXCLUSIVE Offers, we are making it easy and affordable for small and midsize merchants to make the most of their marketing and merchandising campaigns, while enhancing the shopping experience. Contact us at support@exclusiveconcepts.com to learn about EXCLUSIVE Offers and its many valuable features.